Your opinion matters. Leave your review of Prospect House. Description: Homeless Shelter for 18 and older. Emergency shelter for single adults includes meals and referrals to health and social services; intake hours: 24 hr 7 days. provides emergency shelter to thirty-two adults on a daily basis. 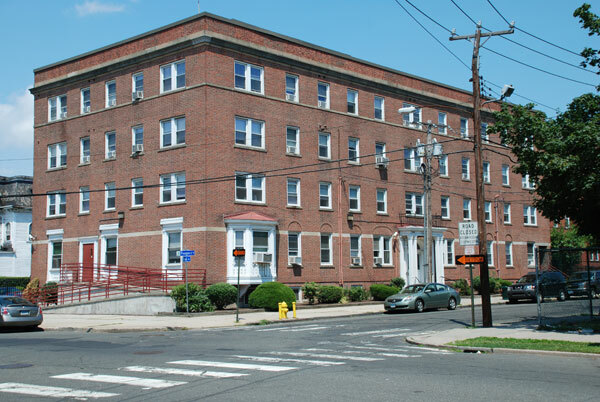 Prospect House provides comprehensive case management services to meet the varied and complex needs of individuals who are homeless. The case management program at Prospect House includes assessment, transportation, life skills training, individual, group and family work. Do you have items to donate? Contact Prospect House at the phone number provided above to see if they can use any items you may have to donate.